Contrary to common belief this is not Mexican Independence Day (this is celebrated on September 16). 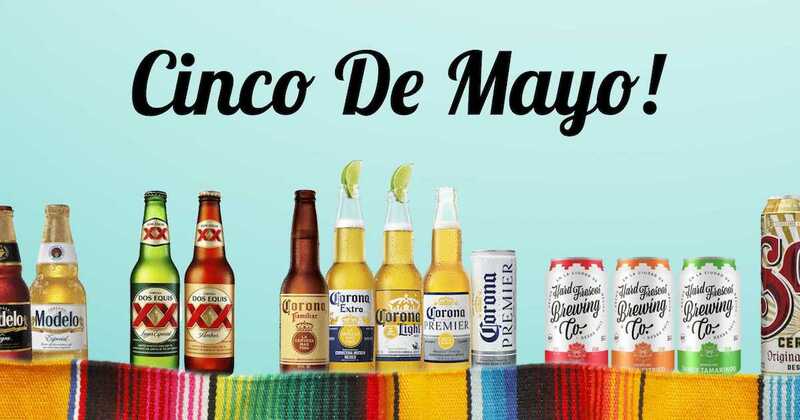 Cinco de Mayo is the celebration of the Mexican unlikely defeat over French forces in the Battle of Puebla on May 5, 1862. This is a rich, full-bodied Mexican import with a reddish-gold color. 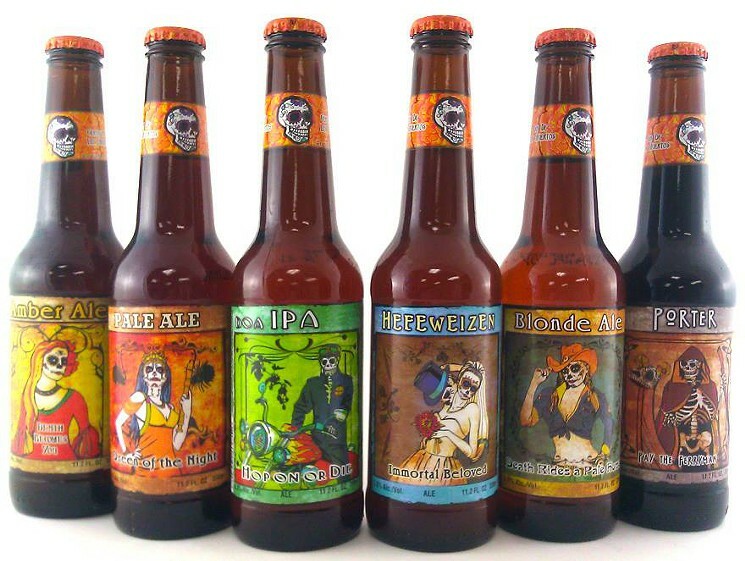 This brew is made from the finest ingredients, representing the brand’s traditional Mexican heritage. We know it isn’t actually Mexican, but it has lots of Mexican flavours and we love it! This needs no explanation. 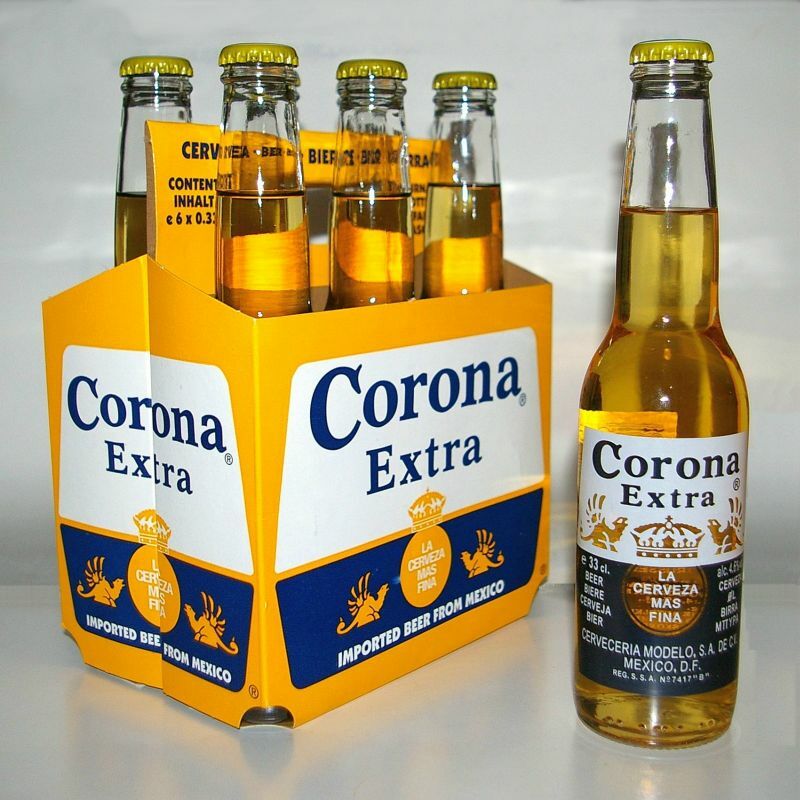 Corona is the perfect beer to drink on Cinco de Mayo. 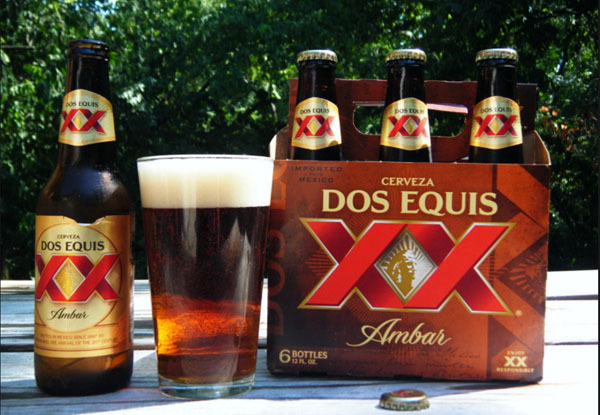 Another great Mexican beer. 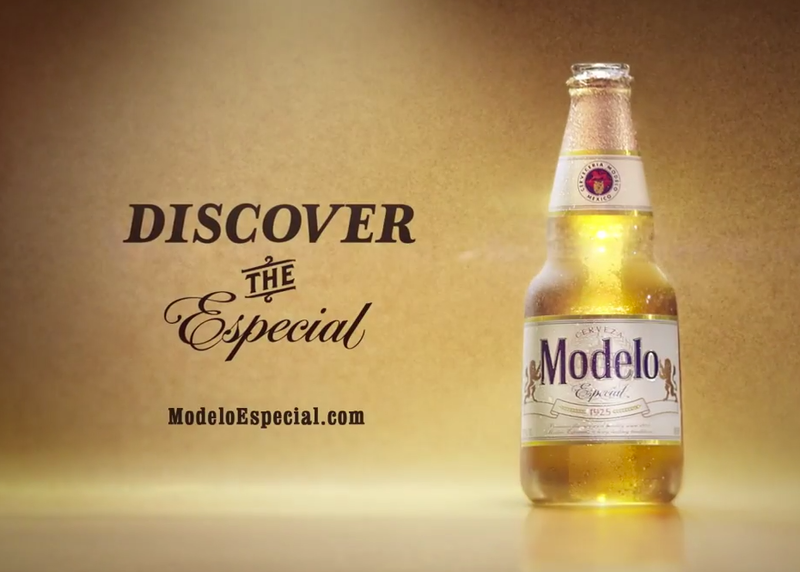 Modelo is a popular Mexican beer made with filtered water, malted barley, hops, corn and yeast. These beers taste even better when paired with Barbecue Galore’s recipe for Grilled Tequila Lime Chicken Wings. Let us know if you try it! Whatever you are drinking or eating, we hope your fiesta is fabulous! Happy Cinco de Mayo! Calgary Oktoberfest is an annual event put on by Alberta Beer Festivals (ABF), who do their best to bring local craft beer and Oktoberfest related food (like bratwurst) to the great people of Alberta, in both Calgary and Edmonton. St. Jean Baptiste Day is a big day for Quebecois. The best way we know how to celebrate? Beer! 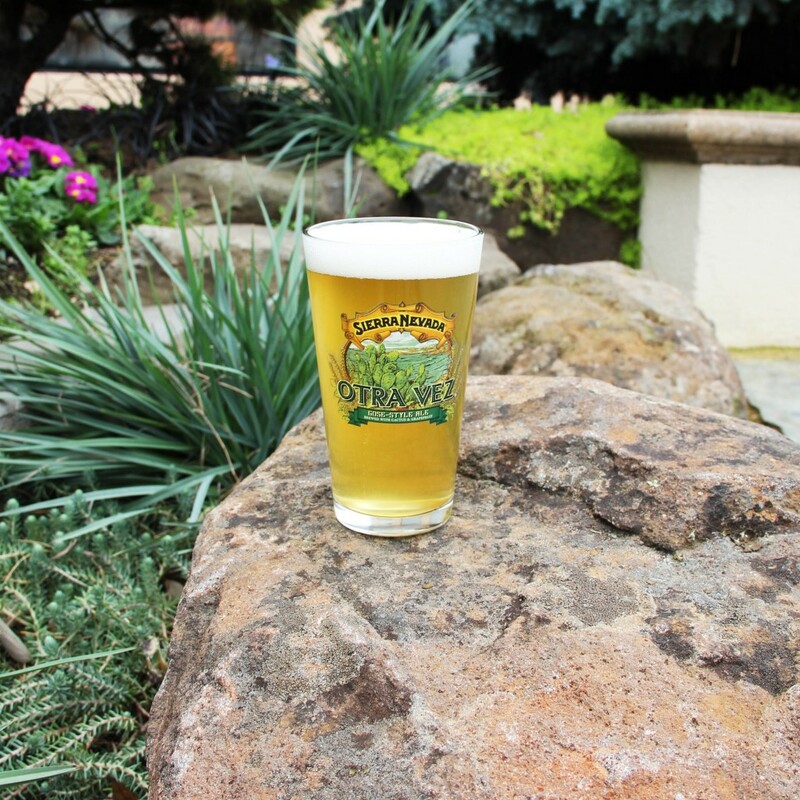 Here are some of the great breweries, a.k.a. brasseries, in Quebec you should consider checking out on St. Jean Baptiste Day.